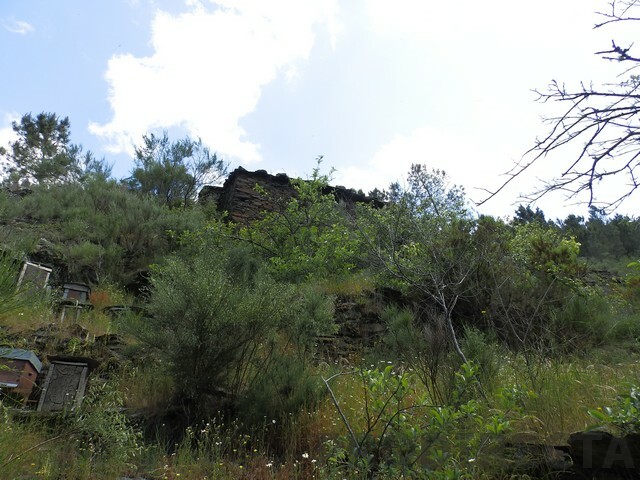 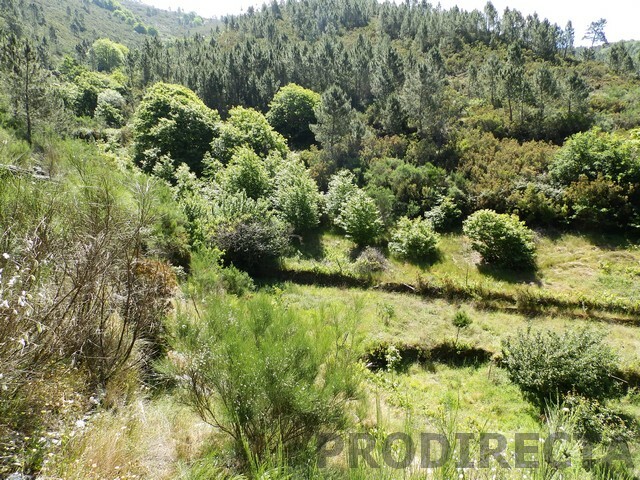 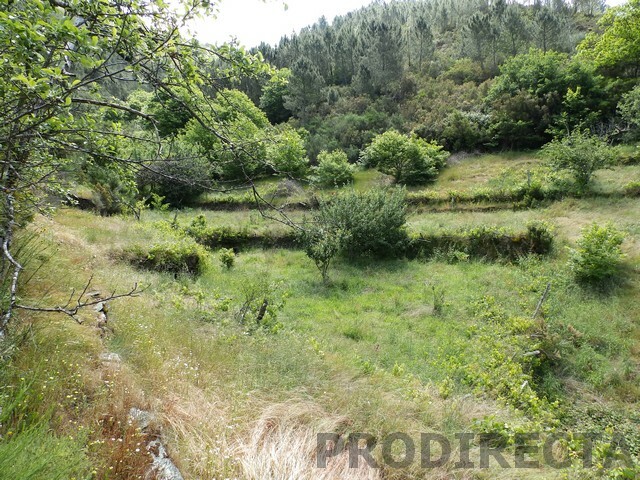 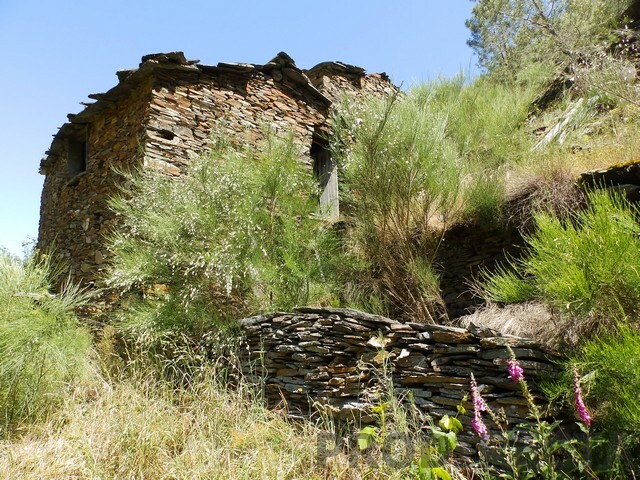 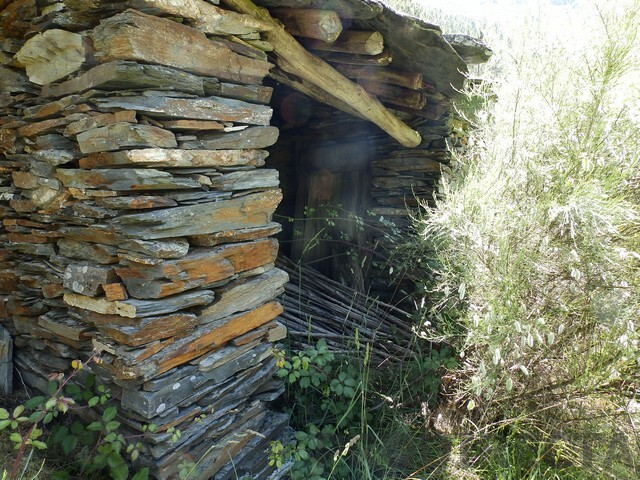 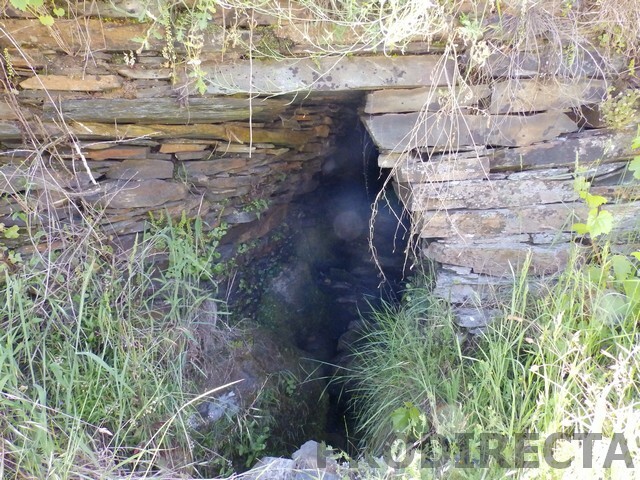 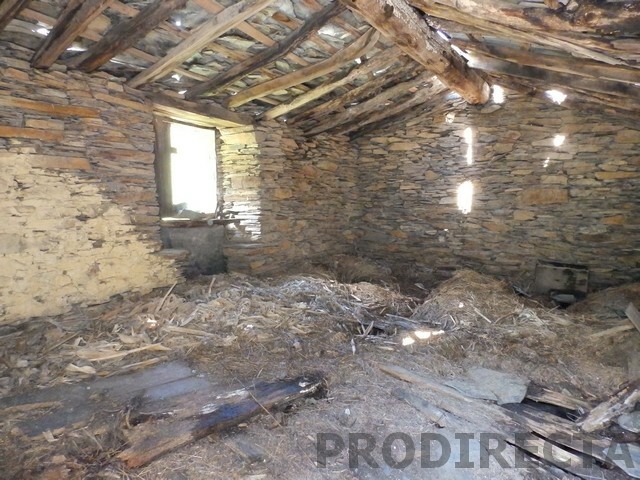 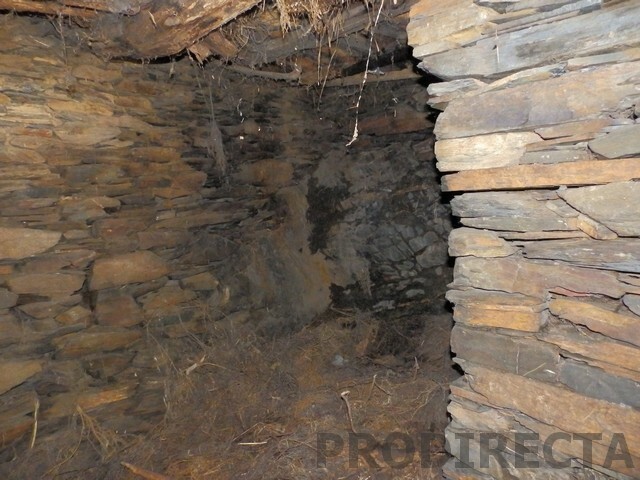 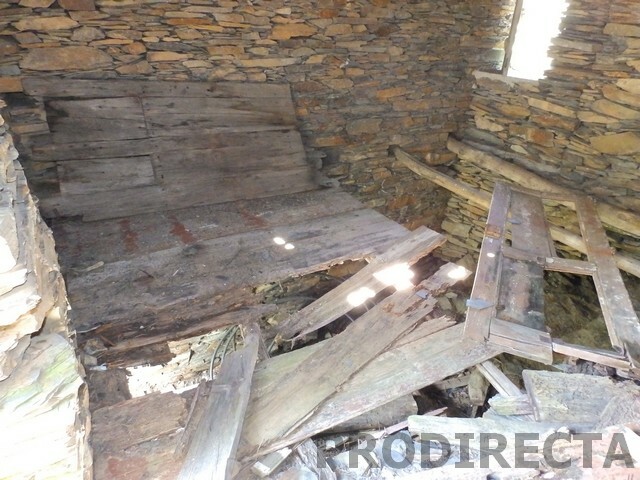 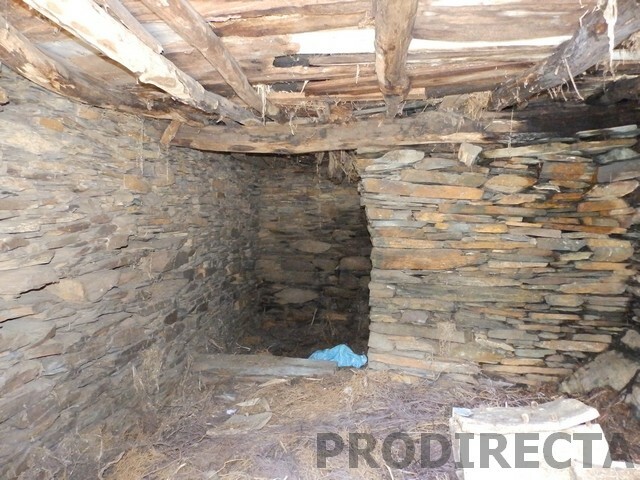 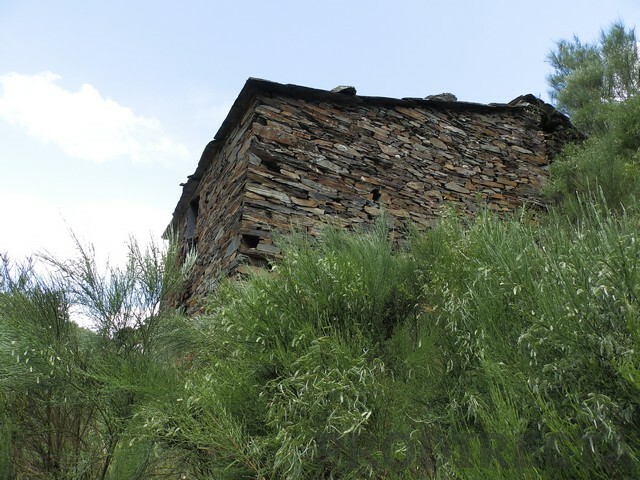 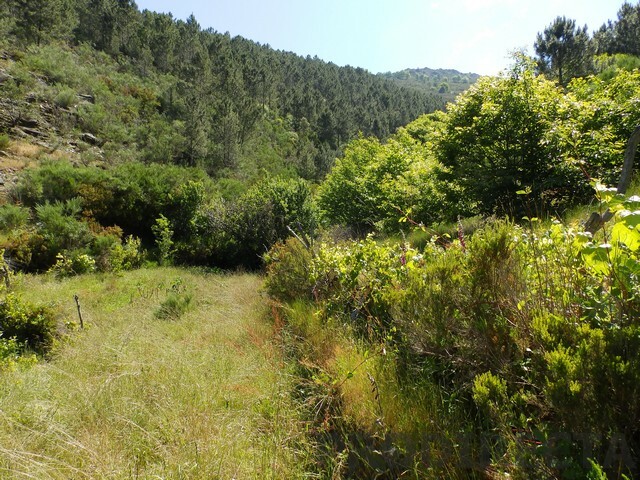 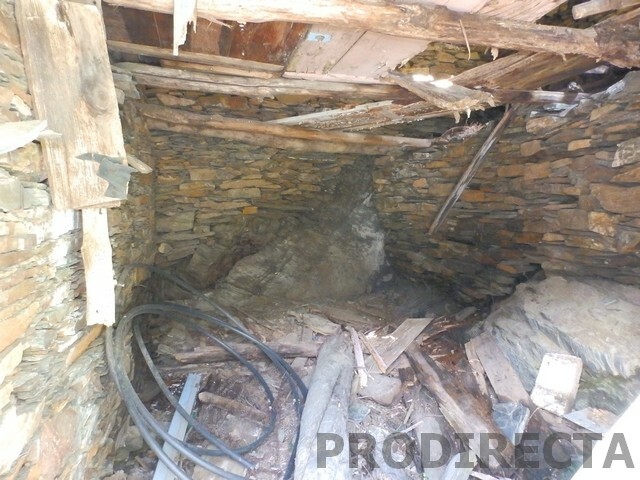 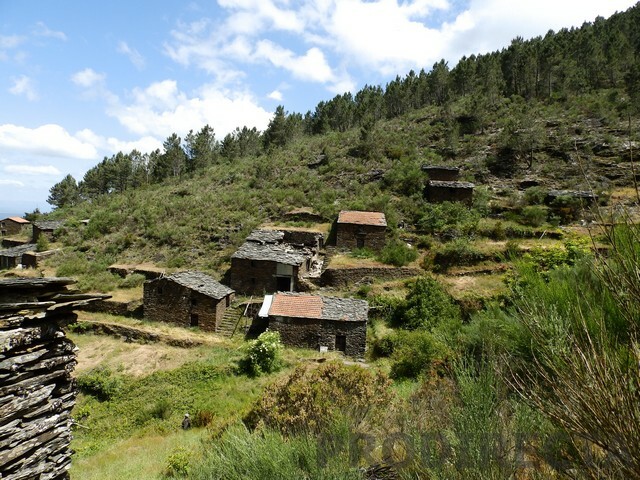 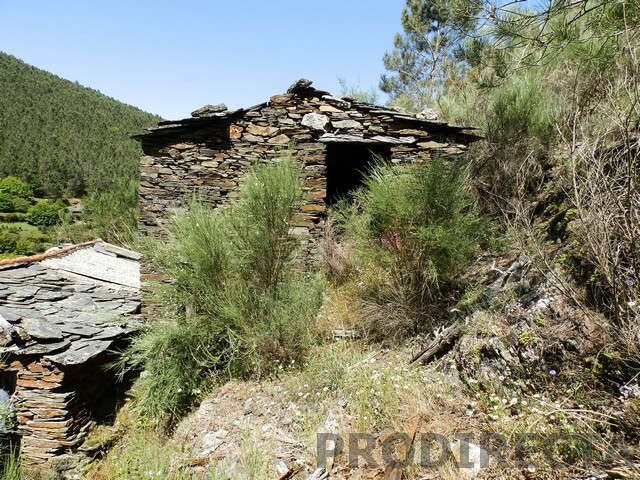 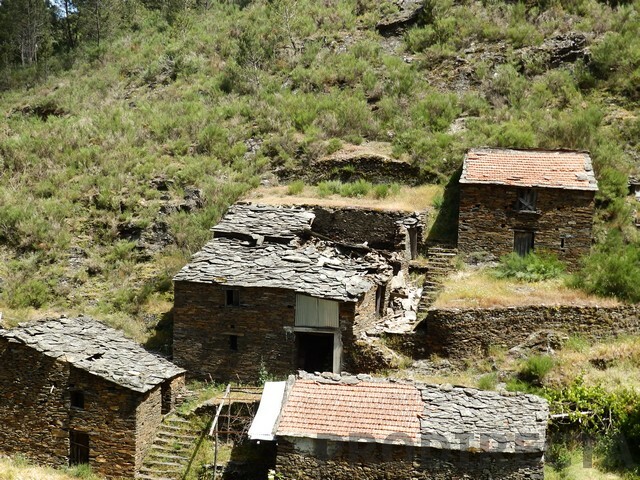 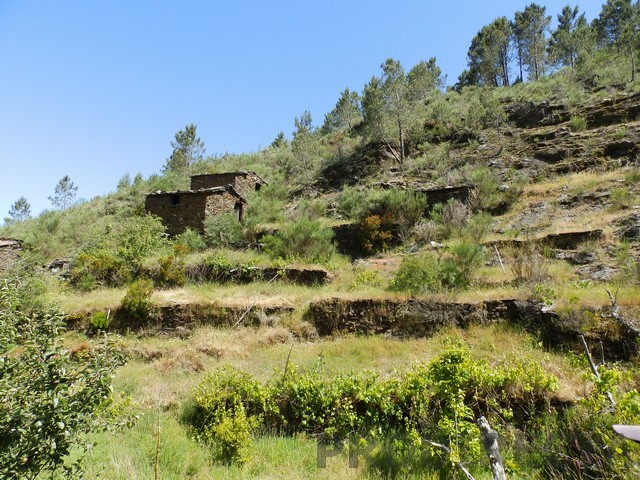 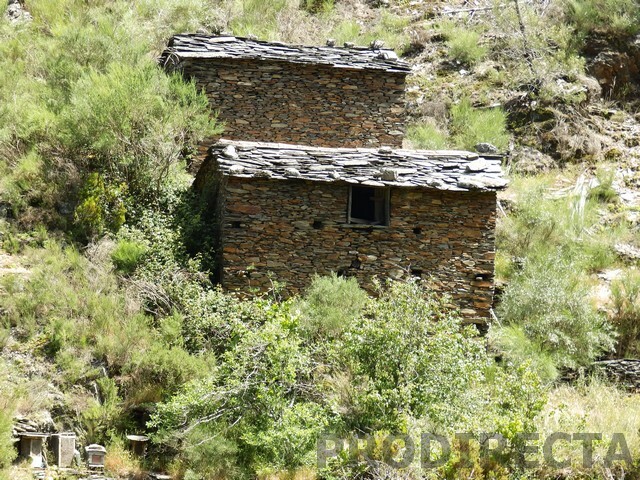 Beautiful piece of land with 3 cottages in traditional stone in an amazing valley in central Portugal. 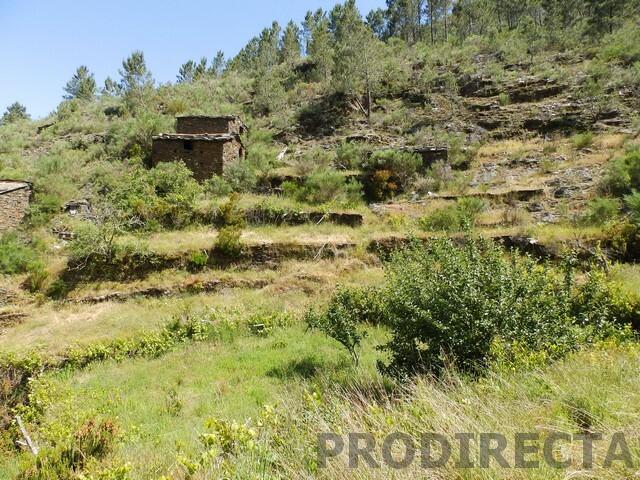 On top of a lovely village of Arganil council the land has water from a stream for irrigation. 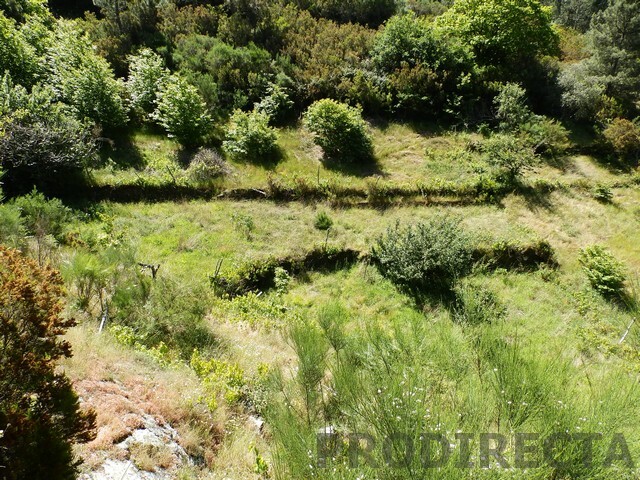 Has several terraces and flat land with fruit trees the car access is 30m away by a dirt track. 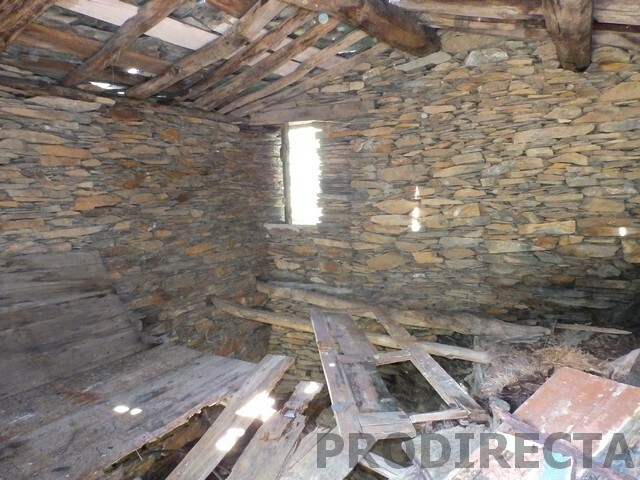 There is also the possibility of buying the other cottages nearby. 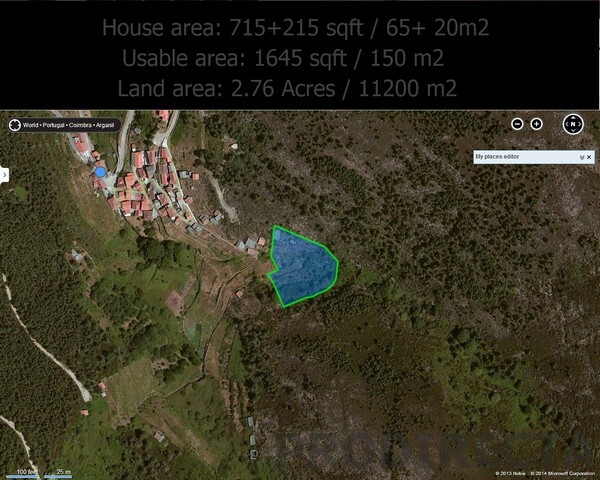 Benfeita is just 5 km away and Coja is 15km with all the amenities.